Chris Kresser, author and health researcher writes that "Anthropological research suggests that our hunter-gatherer ancestors consumed omega-6 and omega-3 fats in a ratio of roughly 1:1. It also indicates that both ancient and modern hunter-gatherers were free of the modern inflammatory diseases, like heart disease, cancer, and diabetes, that are the primary causes of death and morbidity today." Isn't that fascinating? The number one culprit is SOYBEAN OIL. To remedy that, we want to cut back on Omega 6 oils in our foods, and increase Omega 3 and 9 in our diets. 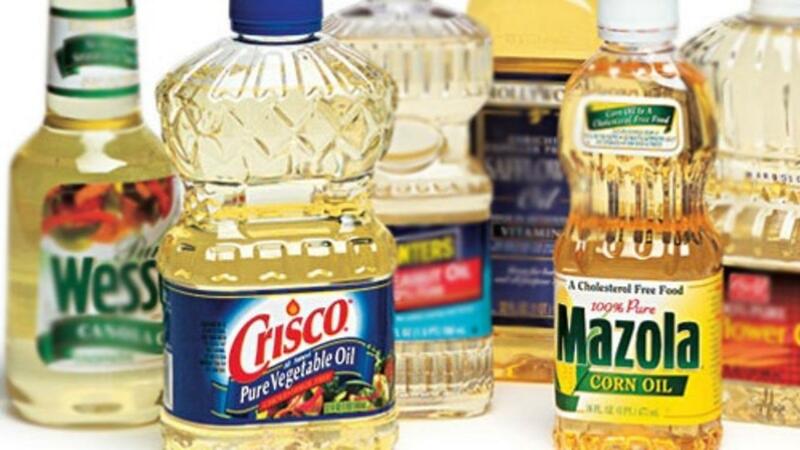 Avoid buying pre-made products that include olive oil, since most likely the olive oil will be unintentionally fraudulent. The California Olive Oil Council certifies the purity of olive oil in the bottle at the stores themselves. I only buy olive from this list, to make sure I'm getting 100% olive oil in the bottle.